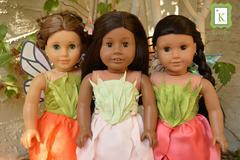 Mori Girl inspired digital sewing and crafting patterns designed by KeLibu to fit your 16-20 inch dolls. 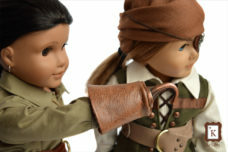 Fantasy inspired digital sewing and crafting patterns designed by KeLibu to fit your 16-20 inch dolls. Set your imagination free! Create a steam-powered world or a place where fairies flutter in the garden. 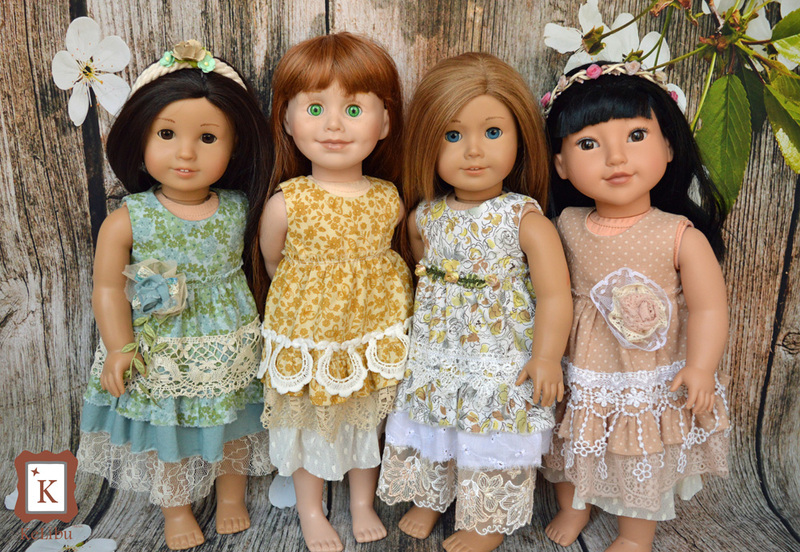 KeLibu’s digital patterns let you easily download, print and create beautiful clothing for your dolls. Dream it, create it and let the fun begin!